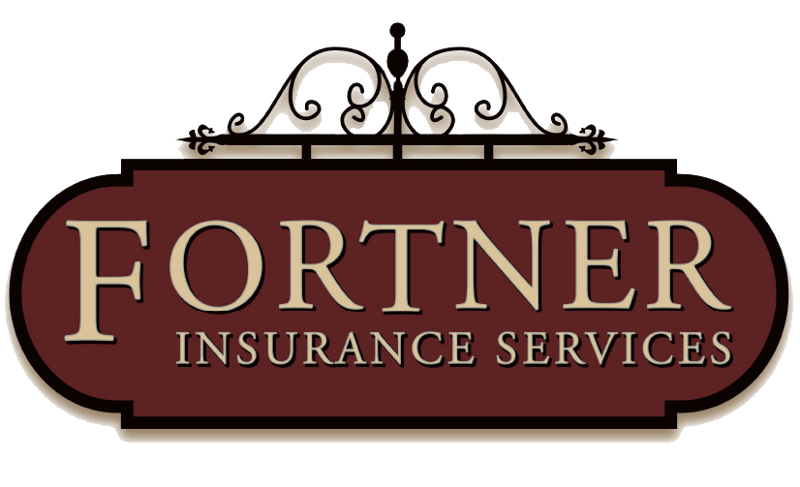 At Fortner Insurance Services, we customize our insurance plans to fit your needs. If you have a claim, we’re right there with you. Get the best of both worlds: great prices and service! Yes, you can get competitive prices locally. A quick phone call to Fortner Insurance can prove it. See what we can do for your family or business! We proudly serve many of the finest businesses in the Ozarks – we’ll be proud to serve your family, business or organization too. As one of our clients, it is obvious that you are, as well!